Welcome to Progressive Muscle. We are here to help you build your ultimate body. Whether you want to add more muscle mass, develop a chiseled set of six pack abs or just perform better at the sports you love. We are going to guide you through the basics. 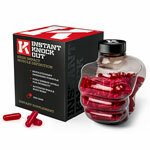 Supplements are an excellent way to help reach your fitness goals giving you better results in less time. 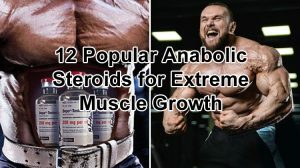 Build Muscle Mass – Increase your strength and power. 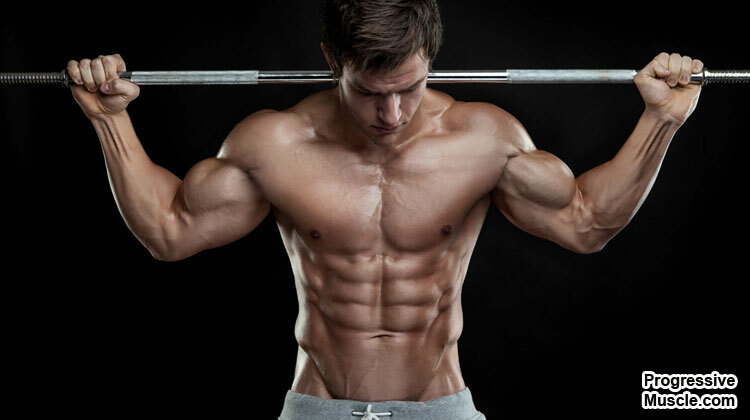 Develop a powerful bodybuilder look. 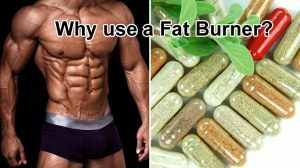 Lose Body Fat – Sculpt an impressive shredded physique. Get six pack abs ready for the beach & bedroom. 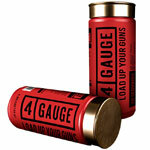 Elite Performance – Get the edge over your competition. Get bigger, stronger and faster than the rest. Boost Motivation – Be more productive and get better results with enhanced focus and greater energy. So how can you achieve all these desirable benefits in the fastest possible time? Check out this powerful supplement stack that we put together using the best rated products on the market. 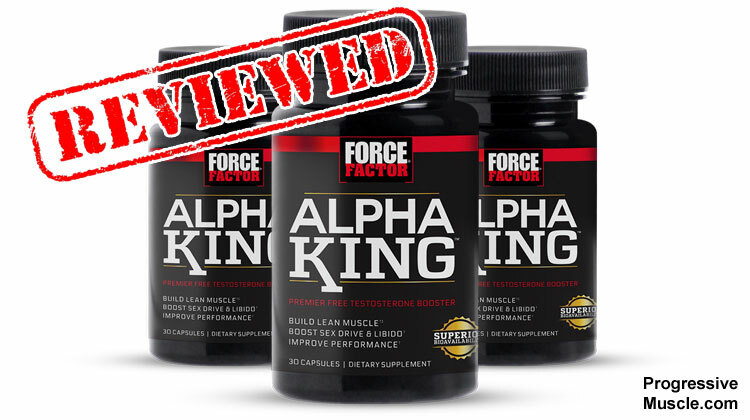 The very name Alpha King suggests a product that will turn you into the King of all the Alphas. 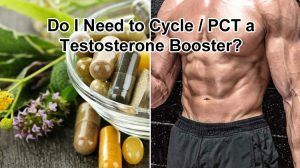 If you’re looking for a T booster then that’s a desirable result. But can this product from Force Factor deliver? Read on to discover if this really is the King of all T boosters or simply a prince in waiting. 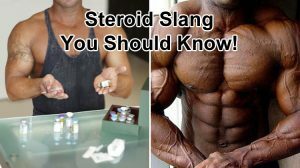 I count down the most common steroids and performance enhancing drugs in the bodybuilding community. What do they do? How much do you take? How do you cycle them and what are the known side effects? 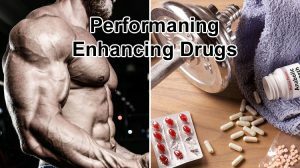 Interested or just curious to know what Performance-enhancing drugs (PEDs) are out there? I run down the most popular ones out there and what they can do for the human mind & body. 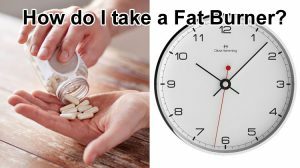 Timing is important when it comes to effective use of these fat burning supplements. We tell you when to take them, how much to take, cover the best serving schedule and what to avoid. This will maximize your results for a lean rock hard body in less time. Learn what these effective supplements actually do and how they can benefit your fitness goals. 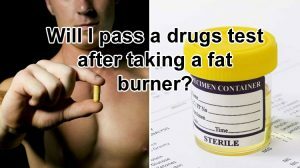 Find out how it is possible to get a ripped, lean and shredded body without sacrificing energy, stamina and lean muscle mass. 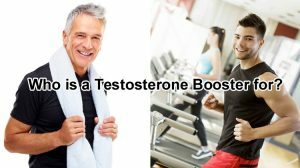 Women can also benefit from having optimal levels of testosterone. While it is vital for overall female health it can also help push performance levels in the gym or out on the track. 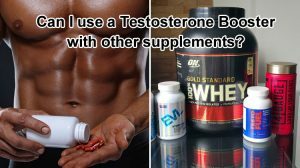 You may be wondering if you can stack a T booster with other supplements such as whey protein and creatine. Can it help you achieve your goals quicker or are there things to be avoided? We run through the most common supplements and give you a guide to each whilst warning you of potential problems. 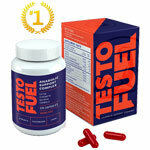 Users have reported that 2 to 3 months is the sweet spot to feel maximal benefits from taking a T supplement. Read more to learn why this is the case and if cycling off is a good idea for long-term gains. 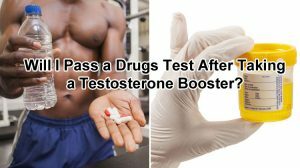 If you compete in a drug tested sport you may be concerned about passing tests after consuming a testosterone booster supplement. Find out the difference between natural components such as plant extracts, vitamins and amino acids vs the synthetic varieties. Understand exactly what you need to check for. 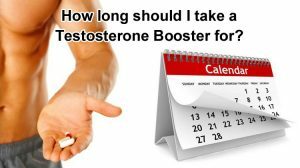 How do I Take a Testosterone Booster & What is the Best Serving Schedule? If you are going to get maximum results then you need to use the most effective serving schedule possible. 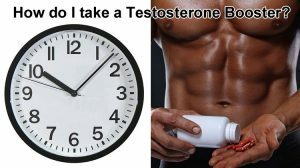 We answer what is the best way to take your T booster and what is the optimal dosage timing for elevating your testosterone to peak levels naturally. A variety of people can benefit from having increases in lean body mass. These include bodybuilders and athletes. Although it is also popular with older men who reap a variety of lifestyle benefits. 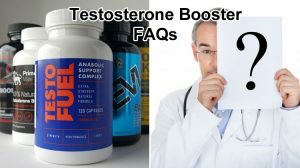 Read on to find out who else could gain from taking a natural testosterone booster.